Here’s a fact for you guys, your iPhone can send and receive Fax online through apps. 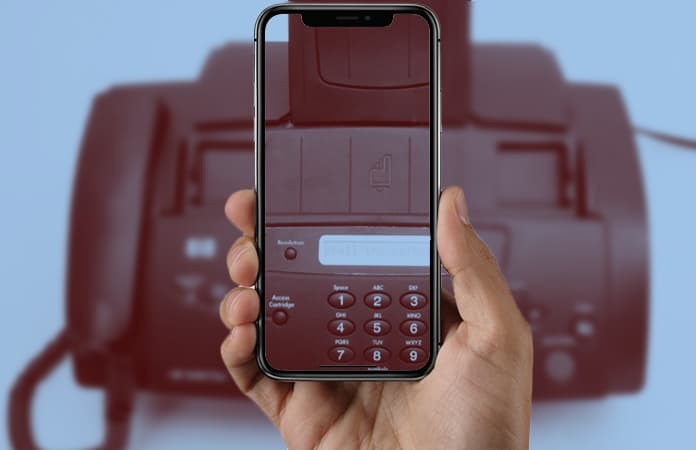 Your iPhone is more capable than you think it can receive Fax. Also, you can send PDF files and pictures to Fax, both from an iPad and iPhone. We have compiled a list of apps that help you to receive or send Fax from iPhone. Though these apps are not a mean to replace the traditional Fax, it can definitely help you in emergency cases. You can even use these apps when you’re not at home or office, you just need to be connected to the internet. Many of these apps support the US, UK, and Canada Fax numbers. If you purchase Fax credit from few of these apps they will give you a Toll-Free number to receive and send Fax from iPhone. However, you can ‘GET’ these apps for free but in order to use them. You need to have Fax credits that are used to send Fax from iPhone. Hence, these applications will have in-app purchases. How much do you need to spend? Well, it will depend on the location you’re sending the Fax and the number of pages. You might see it as a bit expensive when compared to your traditional Fax machine in the office or home. But, we suggest that you at least download and install one app from the list. If you have a traveling business or on the move regularly, you never know when you might need to use this service. Well, this app, have an unlimited inbound Fax for both local and toll-free Fax number (US and Canada). iFax is compatible with the cloud services like Dropbox, Box and you can also transfer document via the cloud. It also has a professional and customizable cover page template for you to use. The app also can send Fax internationally to Australia, Germany, Italy, Spain, Israel, and Turkey. 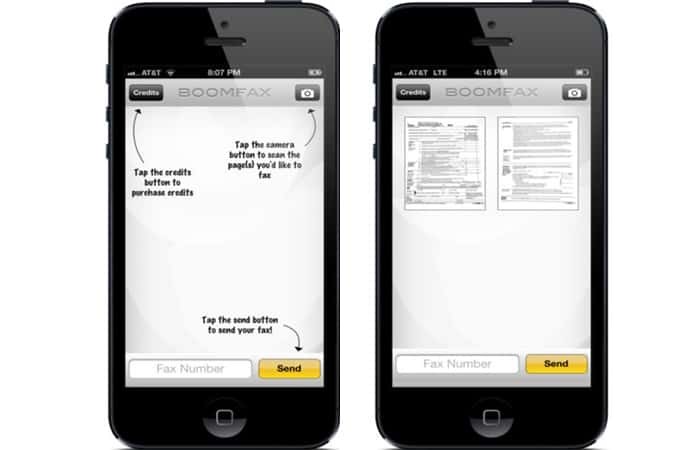 eFax is a powerhouse when it comes to a Fax machine app for your iPhone. You need to create an eFax account and then you can receive and send Fax from iPhone. In order to make and send Faxes from iPad or iPhone, you can either use your camera, cloud service or attach a file to an email. It also supports international Fax numbers. In order to use MaxEmail Fax app, you need to be their subscriber. And then you’re able to receive or send Fax from iPhone. 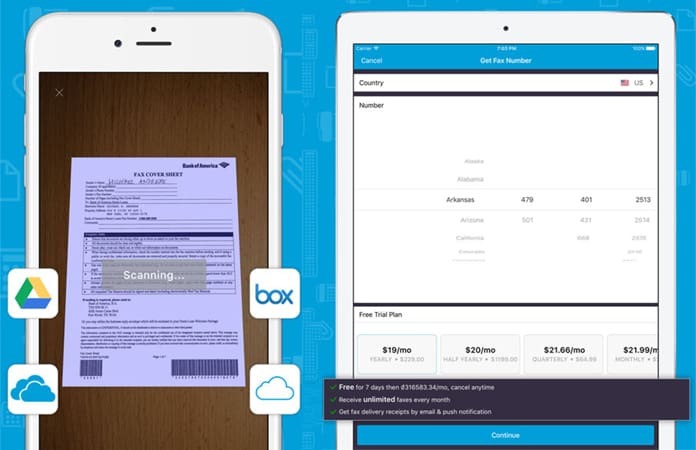 The app features include sending Fax through a picture, PDF file, Cloud service and more. You can also receive voicemail and Fax on the MaxEmail number that you get, once you subscribed to their Internet Fax and Voice Mail service. 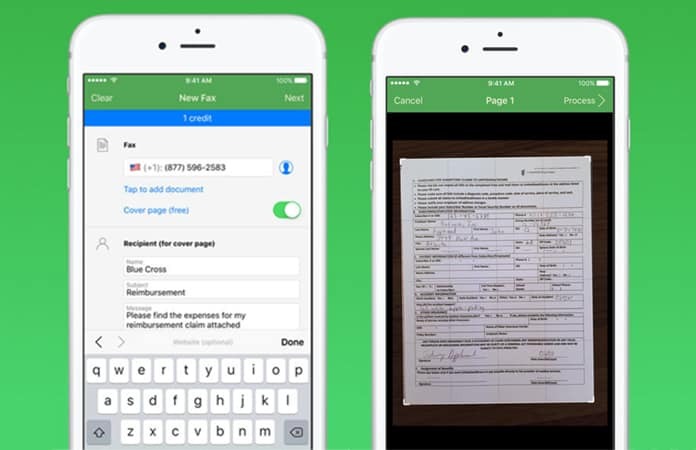 The FaxFile app lets your iPhone send single and multiple-page Faxes. They do not save any Fax on their server, so you can rest assured about the privacy. And once the Fax is delivered to its destination you will receive a notification. If you’re looking for a portable Fax machine for outbound services. JotNot app does exactly that to your iPhone and iPad. With this app, you can also send Fax from iPhone as PDF files to any US or Canadian Fax machines from any location. However, using this feature requires you to purchase credit. Whenever you send Fax from iPhone using this app, it will calculate the credit needed to complete this transaction. JotNot will also let you know if you are low on credits. 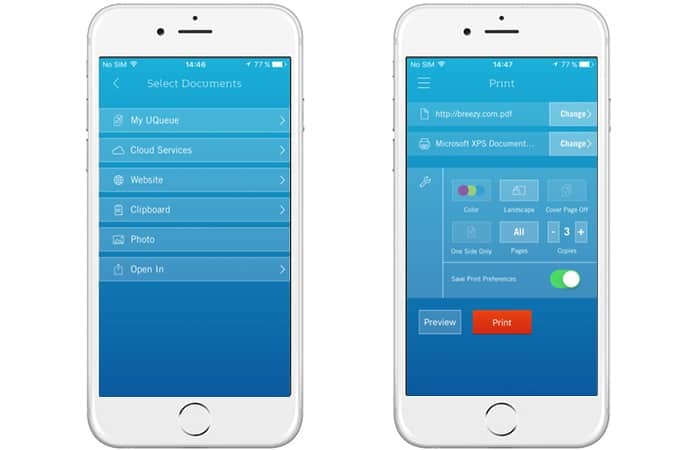 Your iPhone can directly print and Fax any document through the Breezy app. Also, with this app, you can send Fax from iPhone by purchasing Breezy Fax credits. 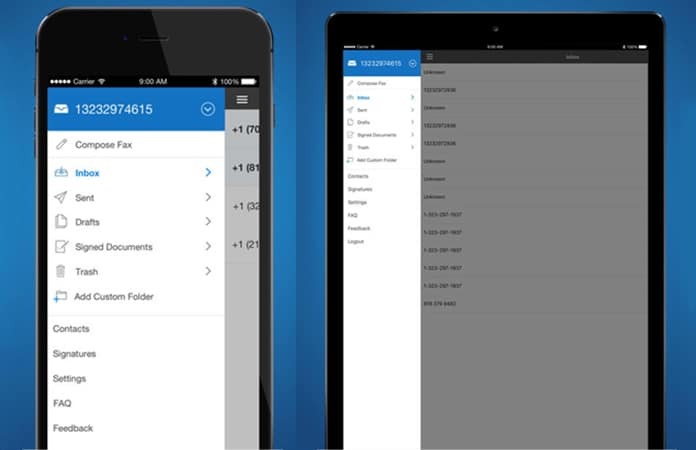 The app allows you to access documents from other applications. Let us know in the comments section below if you send Faxes regularly for work purposes? And you’re thinking of installing one of the apps from the above mentioned list?